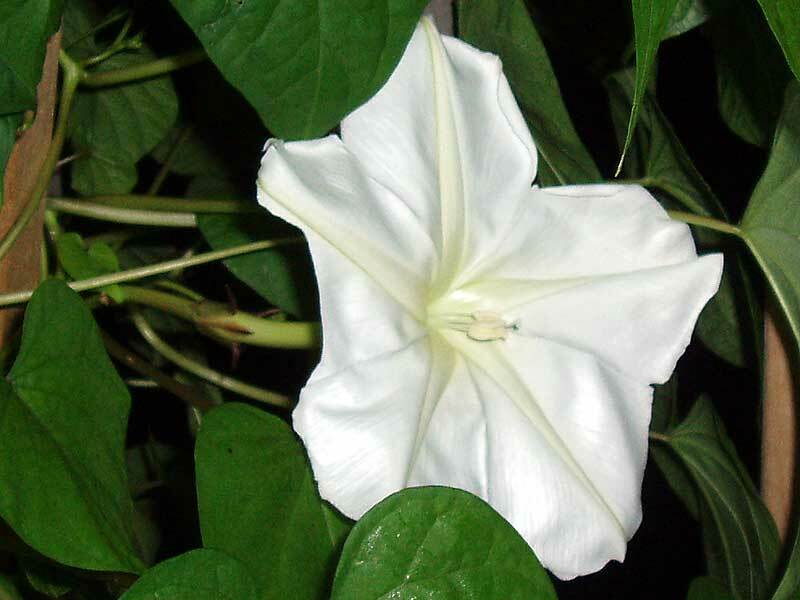 The Witch's Island: Moonflower, I Think I Love You!!! 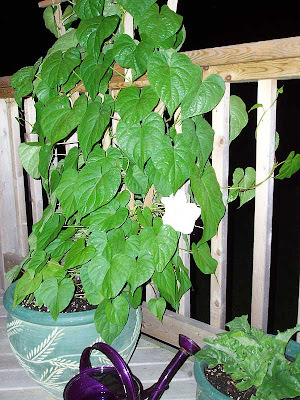 Moonflower, I Think I Love You!!! I’ve finally done it all on the Witch’s Island, at least out in the flower garden. I have been trying for over 20 years to grow this flower, hoping and wishing for it to produce and that wish has finally come true! Moonflower is a beautiful twining vine which grows fast in really hot weather. 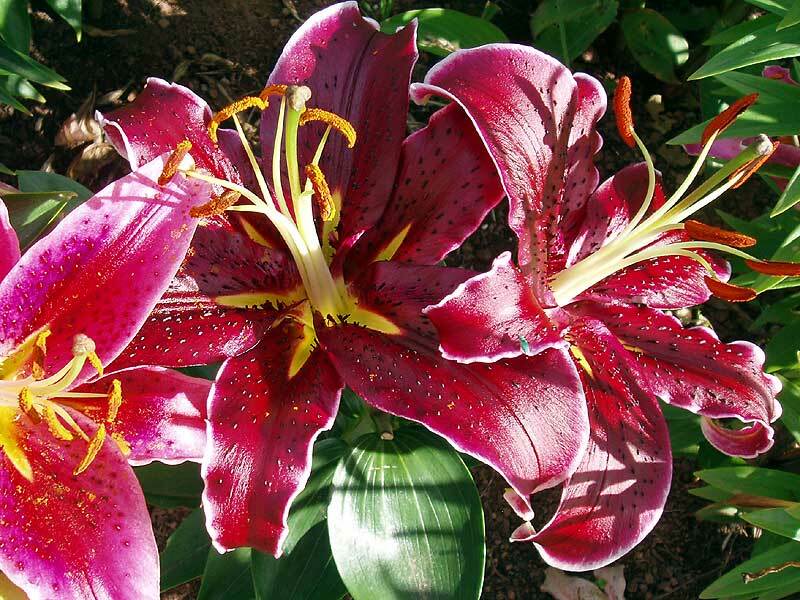 It is a tender tropical perennial but it is now growing popularity as an annual vine even in colder areas. 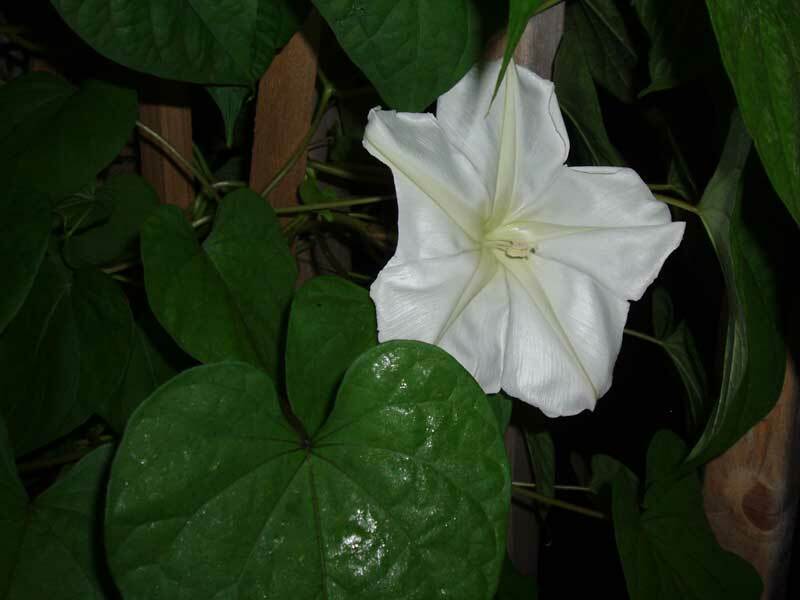 Planted near a deck or porch, the heavenly fragrance of moon flower permeates the air in the whole garden. Hence, Moonflower a great choice for anyone who loves evening gardening. I have planted the seeds year after year and sometimes they didn’t even germinate. But I stuck with it and tried again. When I did get the plants started I would baby them as best as I could only to have the plant produce nothing or just wither and die. There was a lot of dying going on with these Moonflowers . 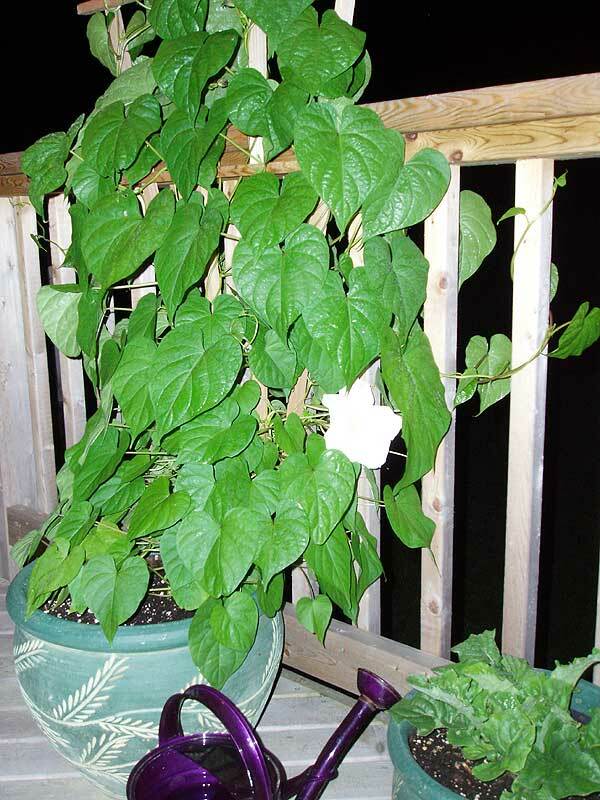 This year all the stars seemed to be in line because not only did I get one vine to take off in a planter on the back deck but I also got a second one to grow in with my Scarlet Runners. Both have now produced their first flowers and there are a ton more coming along. I was so excited a couple of days ago when I went out to check the one on the back deck just before going to bed and found this bright white flower staring back at me! I went screaming back into the house to get the camera and I got some really nice pictures. I’m really happy to share these with everyone so you can all marvel at just how beautiful this flower truly is. The extending spear has a tightly bound spiral at the tip that contains the actual blossom. 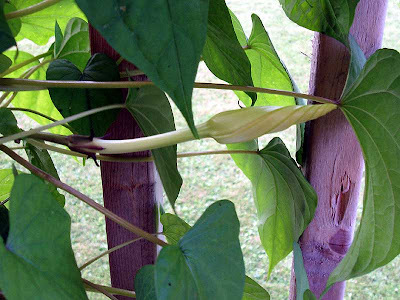 It takes a couple of days to fully extend and then it burst open in the late evenings or just when the moon is out hence the name Moonflower. As the The Flower Expert described it has a wonderful smell which will attract moth’s to pollinate it at night. I haven’t noticed the smell through the whole garden yet but maybe their garden is smaller than ours. The blooms don’t last very long unfortunately. The first one I saw was dead the next morning but the second one lasted slightly longer. Just the opposite of its relative the Morning Glory. 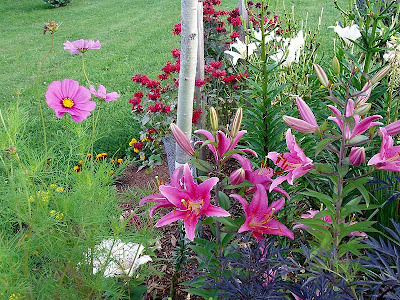 I have also just added some more beautiful flower pictures from our gardens for everyone to enjoy. 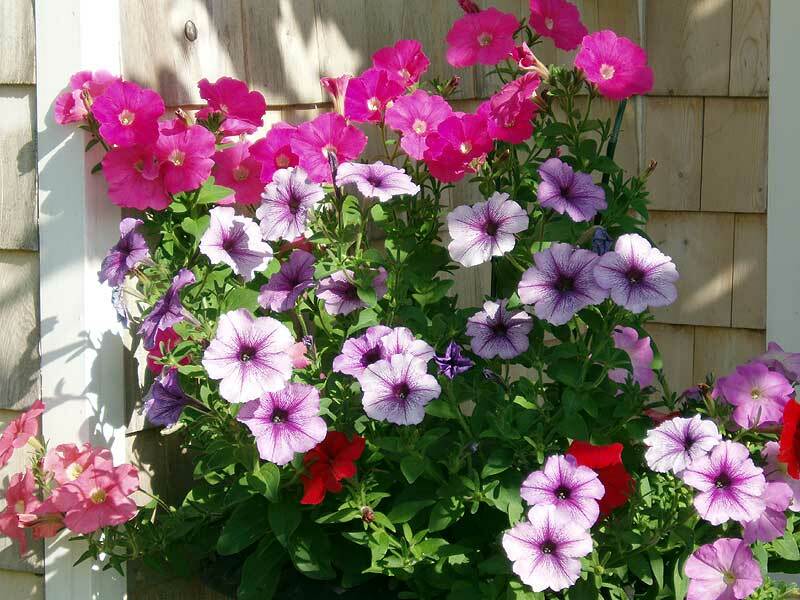 Go and grab a coffee, relax and smell the flowers..
CONGRATS ON YOUR GARDENING SUCCESS!! 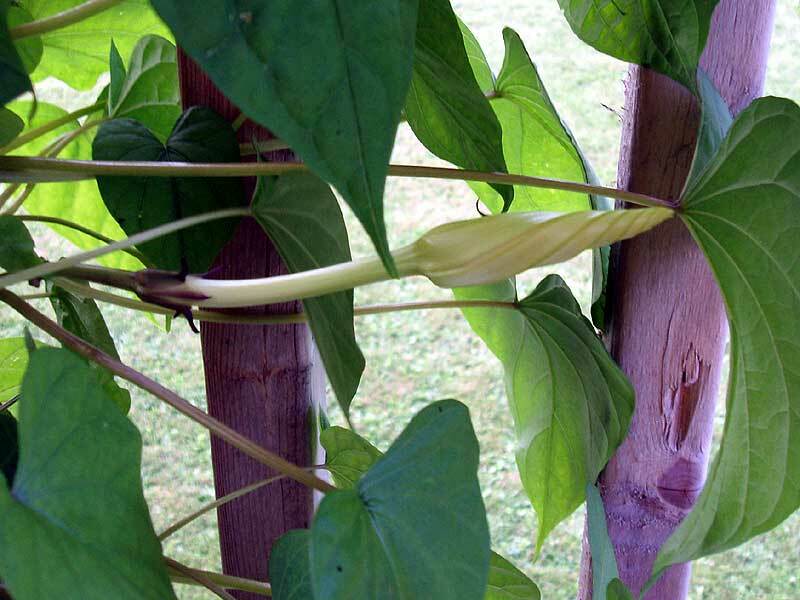 I have heard of a Moonflower before but have to admit I've never seen one before. I can see why you're totally taken with this just exquisite flower, it's really beautiful!! I can just about smell it from here! I also love enjoyed the pictures of your other flowers--I can ID all of them except the one growing on the telephone pole--I really like the height that this has! Great job!! Congrats on getting them to bloom this year :-) Your garden looks great! 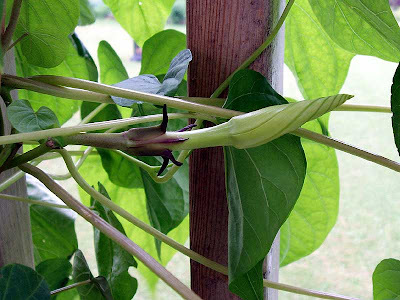 I have a packet of moonflower seeds I bought about 5 years ago. I'll try them next summer. ( I was going though the dreaded bins in the basement and found lots of seed packets. Your flowers are beautiful. 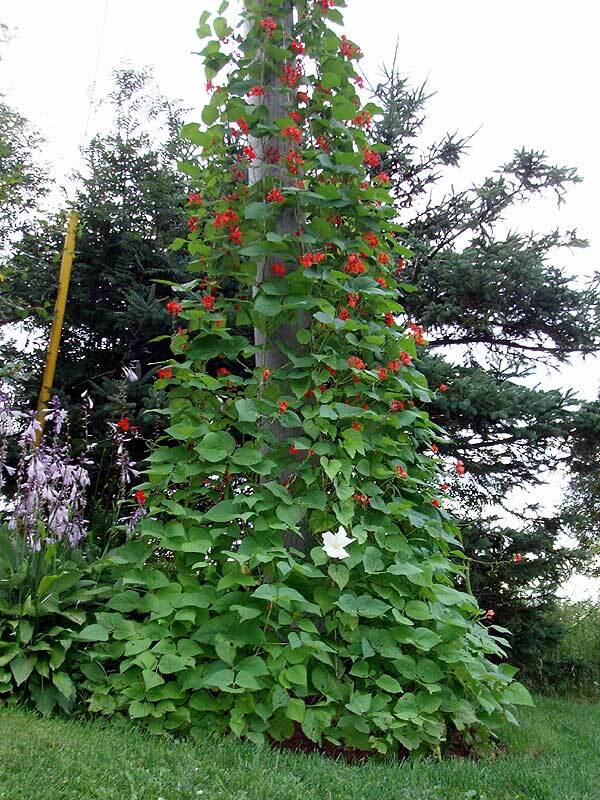 The vine growing up the telephone pole is called a Scarlet Runner. The hummingbirds just love the red flowers, plus it produces a edible green bean. 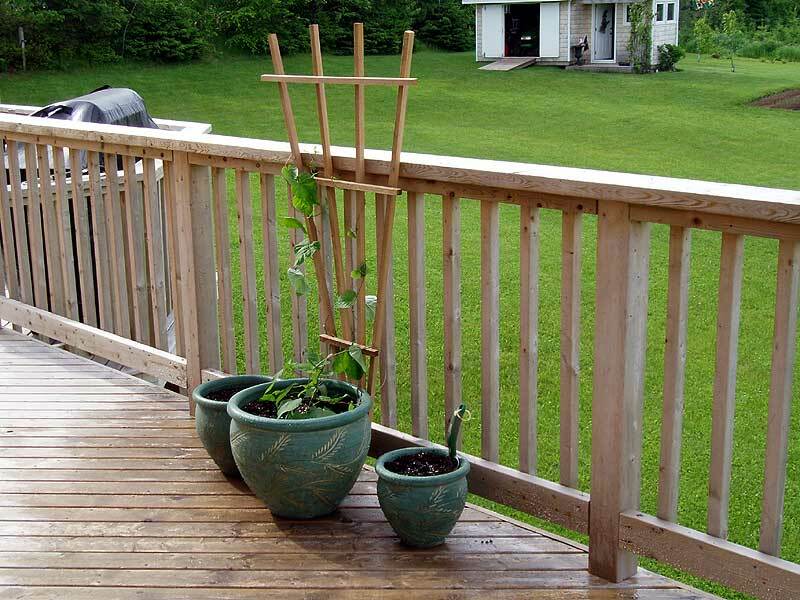 If the beans get too large you can open them up in late Fall and save the seeds for next year's growing season. I never had to buy any more seeds and have given lots of the seeds away. Wish you were closer I would mail you some. The vines are growing up a heavy cord because they become very heavy with the weight of the beans. WOW...very well done!!! 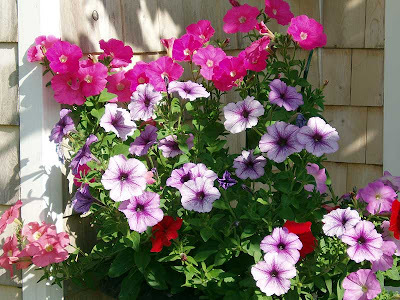 I do not have a green thumb-but then again-I don't try very hard here because I only have a small patio and pots...no yard like you do. Your yard is absolutely fab!! Beautiful flowers...so pretty!! And the moon-flower it just gorgeous!!! I'd also be thrilled if it was me!!! 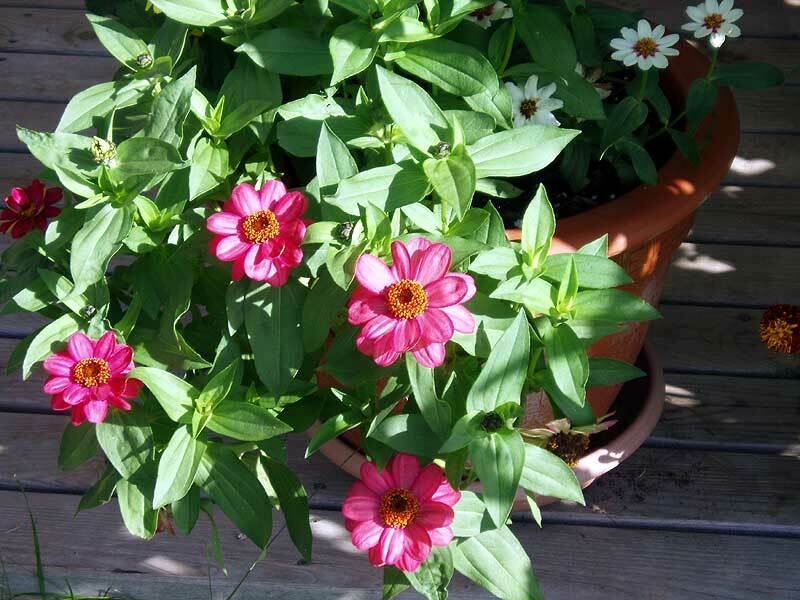 I LOVE your flower pictures! 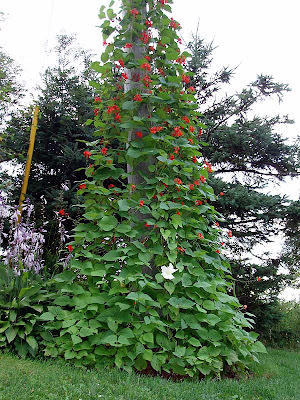 I have Scarlet Runner beans growing in my garden this year, too. I find them so pretty, and the beans are a beatiful mottled purple and black. I've not tried to grow anything so delicate as a moonflower and am so happy that your 20 years (!) of patience has paid handsomely. Congratulations! I just popped by to thank you for your visit to Mucky Boots, and am I glad I did - that is one amazing flower. So beautiful, and so elegant - and so hard to grow! Congratulations on your success, and thanks for sharing it with all of us! 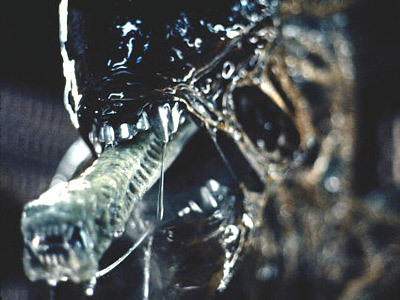 you have some lovely flowers. 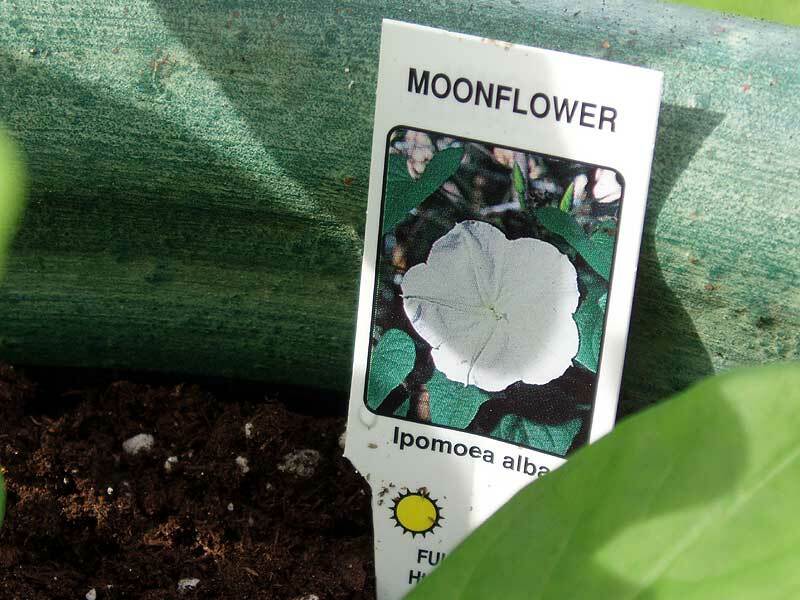 I have heard of moonflowers, didn't know we could grow them up here. Mind you in Southern Ontario it's probably as hot and humid as Florida at the moment!! Love the moonflower - was thinking to myself that it looks a bit like a morning glory and then I read where you said they were related. Here in Ontario I've tried and tried to grow lupines, with very little luck - hopefully when I am living in PEI I can conquer that flower! Gazebo Roof Is Almost Done!